So, Gamification, what is this all about? Well according to wikipedia, its (sic) “Gamification is the application of game-design elements and game principles in non-game contexts”. And yes, SharePoint has some cool features around this. 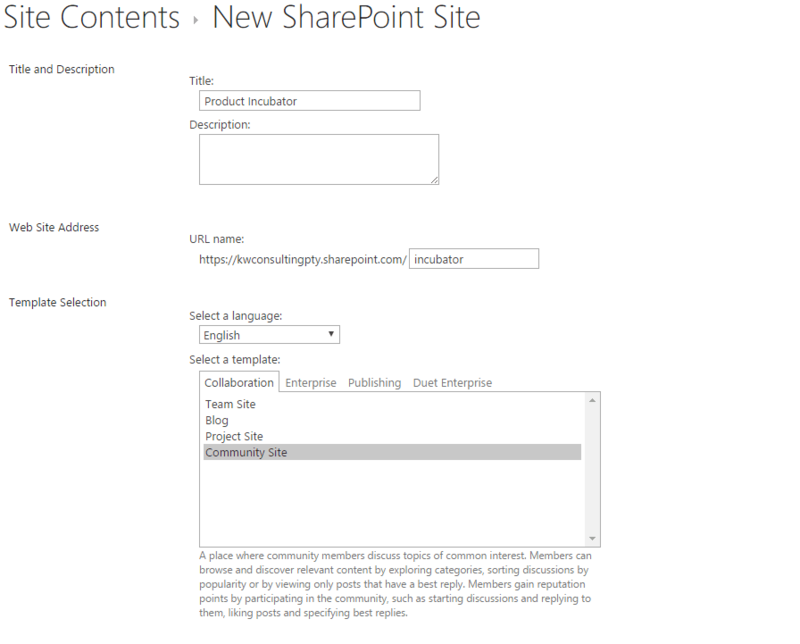 First, how do you configure SharePoint for this? 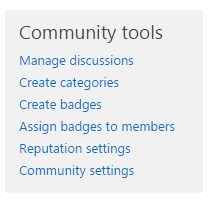 The real meat here is in how you manage badges and reputations in your Community. Ideally, this needs to translate to a business need. Let’s say you are in an ad agency and want to promote more interaction and idea management between your designers. Badges get allocated to the best design based on a request. 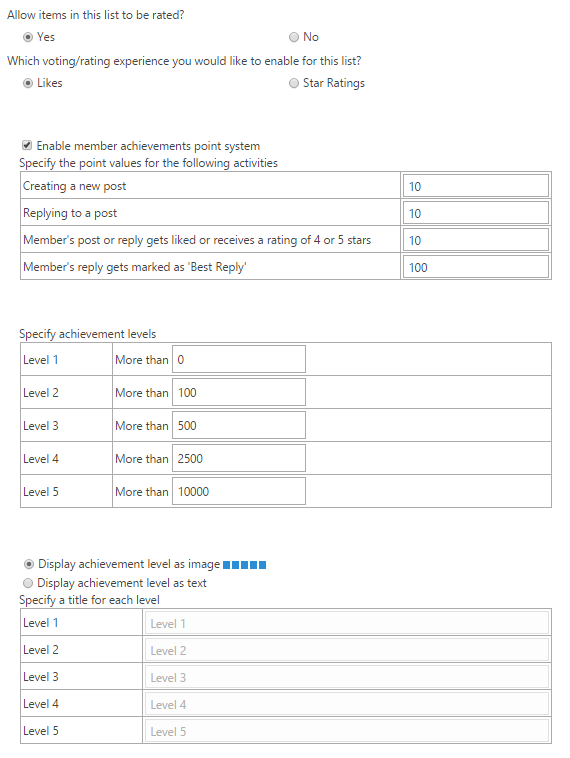 Reputation gets managed and “Leveling Up” through the reputation settings. There’s fairly rudimentary changes you can make here but it does allow for good interaction, especially if you add decent rewards based on levels achieved and badges allocated. 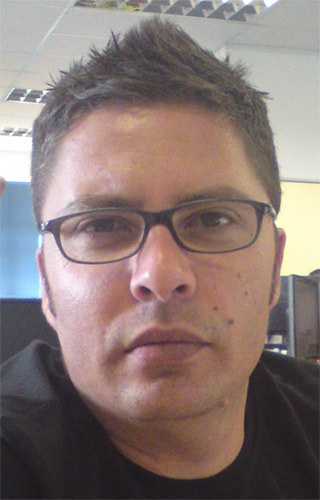 The benefits of using gamification include retaining intellectual property, promoting interaction between people, fostering innovation while retaining skill, etc. My suggestion would be to take a small test group, ensure that there is a proper business need, and run it for a few months. AND everything is out of the box. Pretty neat if you ask me. That’s it for this weeks O365 Challenge.